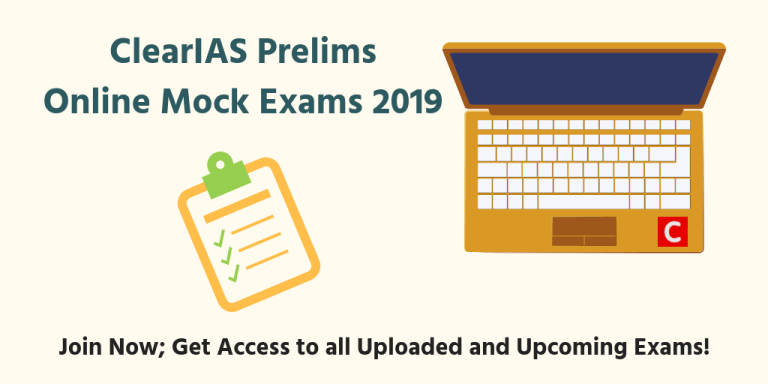 It’s time to join ClearIAS UPSC Prelims 2019 Online Mock Exams. 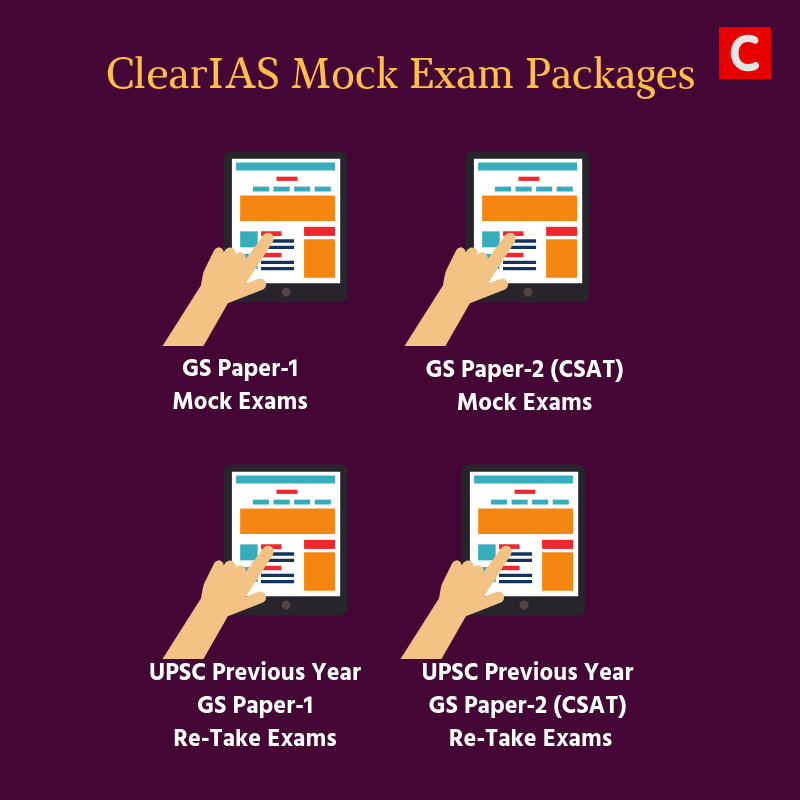 ClearIAS has released GS Paper 1 and GS Paper 2 (CSAT) Prelims Online Mock Exam packages to equip aspirants clear IAS exam with ease. We have also enabled re-take option of UPSC Civil Services Exam previous year question papers from 2011-2018 (based on official UPSC key). Follow ClearIAS Timetable. Prepare Focused. ClearIAS! 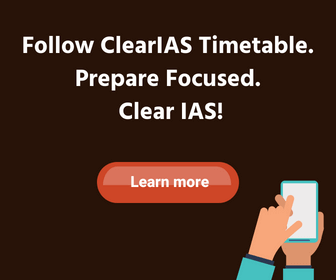 ClearIAS UPSC Prelims Online Mock Test Series integrate learning with test-taking and help you learn faster. 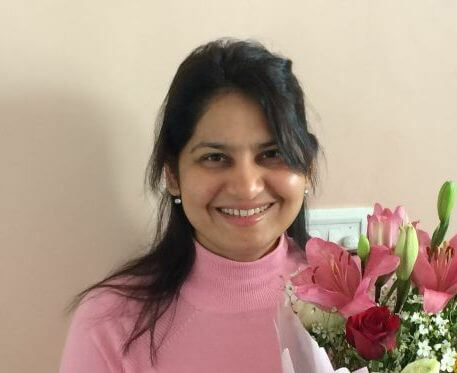 More than 1,00,000 aspirants registered within a short span of time for ClearIAS UPSC Prelims Test Series acknowledging the quality of our tests. Take a free ClearIAS Prelims Mock Test and explore the features. ♥ Loved by 1,00,000+ Registered Aspirants. Trusted By Toppers!